Bernardo Bertoldi teaches at the Department of Management of the University of Turin; after accomplishing his Ph.D. (2003) in management and corporate finance, he focus his research activity in entrepreneurship and family capitalism. He is member of CIFE-Cambridge Institute for Family Enterprises founded by Prof. John Davis of Harvard Business School. The academic research and the gained experience have allowed him to support many entrepreneurial families in Europe. 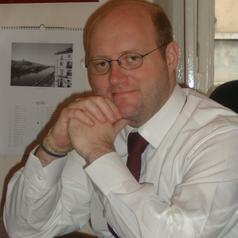 He is one the founder of 3H Partners, a consulting firm based in Italy, UK, France and USA.